Have I mentioned I had to put myself on a shower schedule because of my disdain for showers? It’s not so much my disdain for the showers themselves as it is the anxiety of fitting them in before the kids wake up (which invariably never happens because SLEEP), or, more likely, parenting from the shower, which is a positively horrific experience. Have you ever attempted to break up a fistfight a few rooms over from the shower? Or coach someone through wiping their own newly-potty-trained buns because you’re still lathered in shampoo and can’t quite get out to assist? Fun. Totally not a relaxing spa experience. 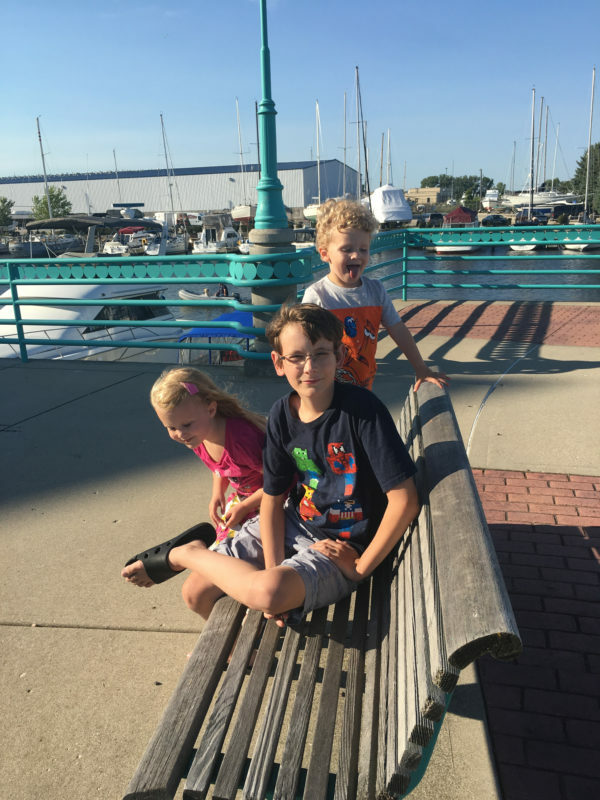 So it was that we came to this particular afternoon in which I was squeezing a shower into the chaotic afternoon hours before we went to my parents’ house for dinner, while my children tooled about, mostly screaming at each other. A perfect recipe for an angry blowup on my part, or at least a meltdown. But on this day, instead of feeling irritated and overcome, their shrieks struck me differently. hm…listen to them out there, all crazy and bickering and happy. this—THIS—is what we worked for years to have, suffering through infertility and loss and grief more than I ever imagined possible. and now…it’s here in my very hall! and it’s going so fast! how long until these halls are quiet again? it seems like that day could never come, but in reality I know it’s going to feel like a mere blink. These are golden days, I thought, and the thought washed over me like a shower of fresh perspective. It can get easy to get stuck in the Martyr Mindset of Motherhood, but this gentle dawning reminded me of my truth. 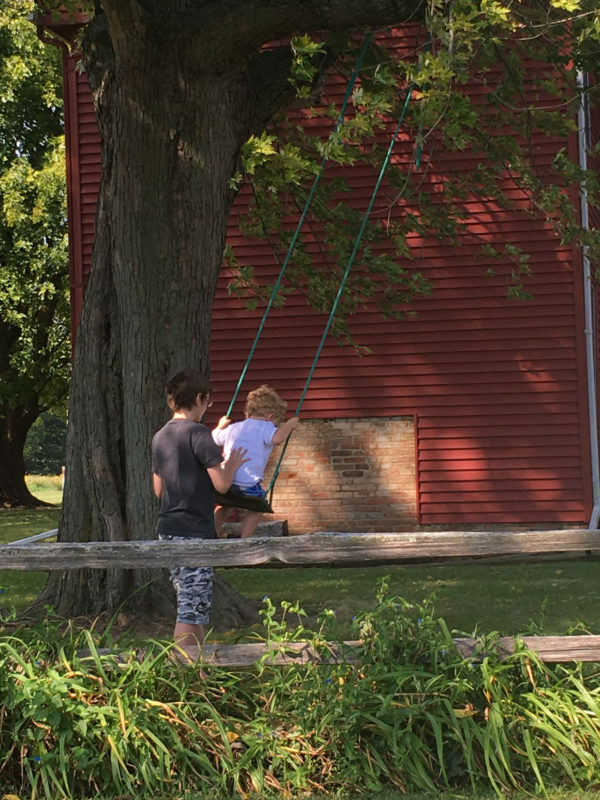 These are golden days when I have the children I’d always longed for…even the running and fighting and bickering I longed for when our house was quiet with an only. These are golden days when my children need me and have no inhibitions about asking for my help because I am their Person and they treasure the truth that they’re mine. These are golden days when life is full enough to have to squeeze in showers. 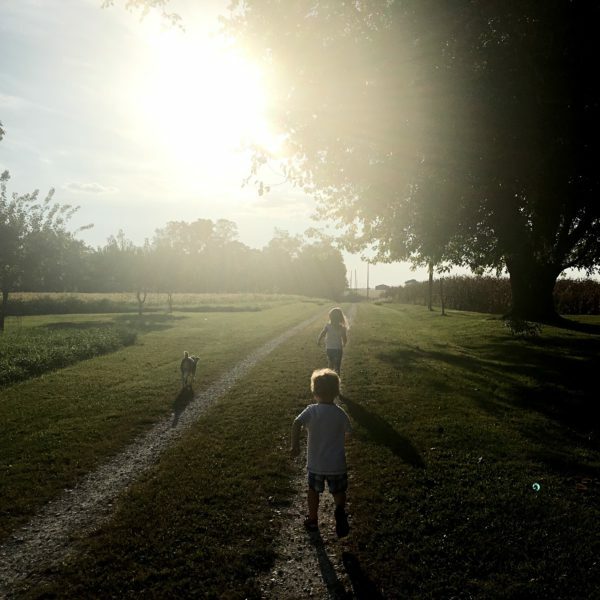 What might feel like chaos in the moment will, invariably, seem like a vibrant energy in retrospect, and I’ll miss it as much as I miss having my own inexhaustible childhood energy coursing through my parents’ hallways. These are golden days when a good book read aloud can capture the attention of all the kids—actually, even the adults! 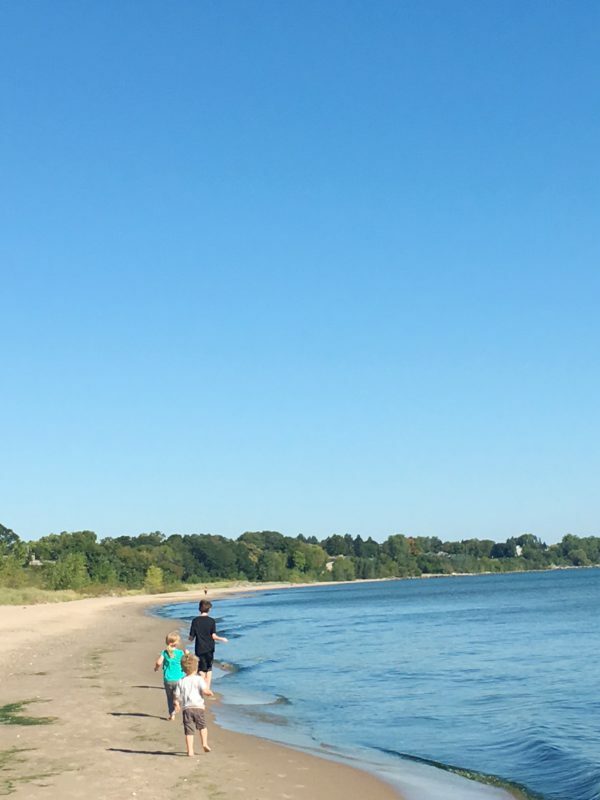 These are golden days when I get to connect with fellow moms through our children, when we share the automatic commonality of the daily grind of motherhood without having to search hard for things we share. 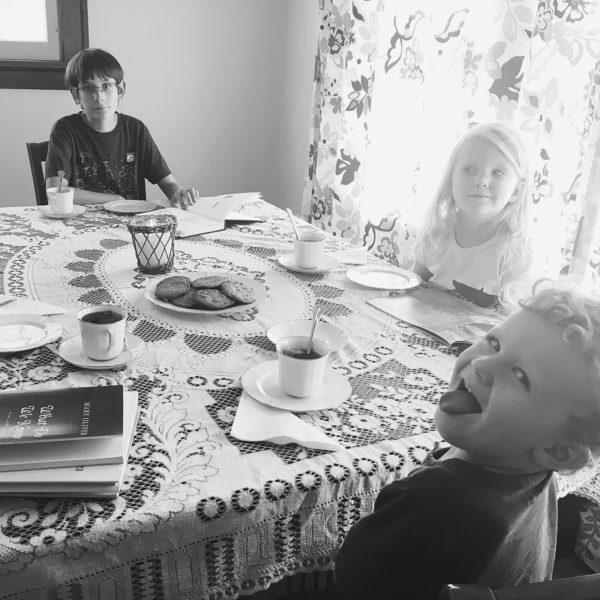 These are golden days when I have to step over piles of laundry to get into bed, laundry I didn’t have time to put away because I was pushing swings or eating together at the dinner table or creating homeschool lesson plans or picnicking outside. These are golden days when my parents are healthy, well enough to host us for dinner and well enough to greet the children and meet their exuberance with joy. These are golden days when, haggard from a week of solo parenting, I can’t wait for my husband to come home. 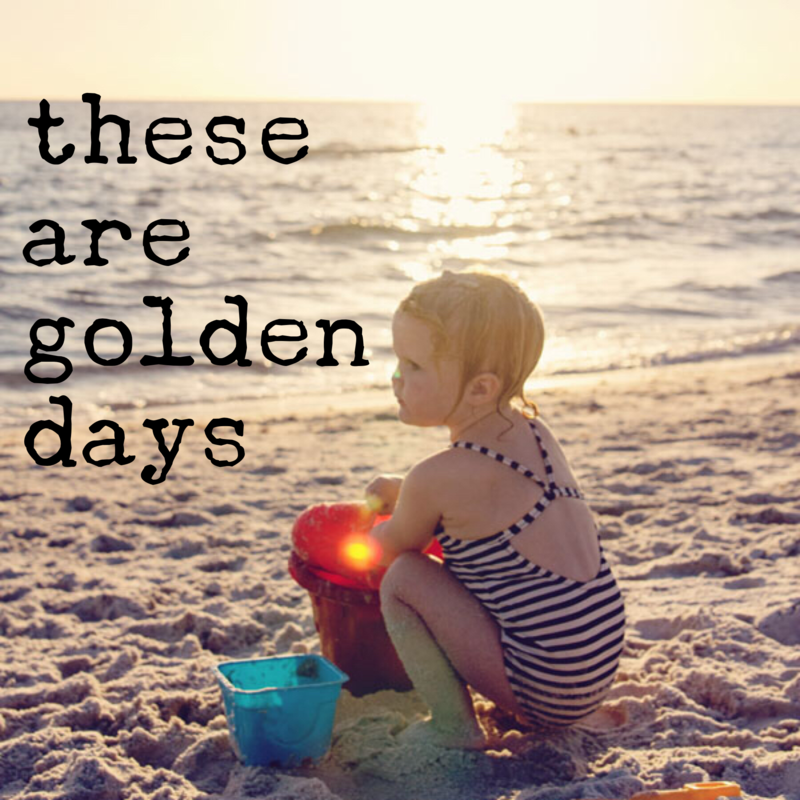 Yes, these most certainly are golden days, which doesn’t negate the fact that they can also be challenging, tedious days, too. But challenging and tedious have the tendency to invade rather than coexist, and sometimes it helps to be reminded of the fuller picture, and to enjoy life right here in the moment rather than waiting until it’s over to realize the joys I missed.